Alaska is full of culture, cuisines, and adventures. It can be difficult to know where to start when you are planning your Alaskan vacation. That is where Cruise Elite can help! 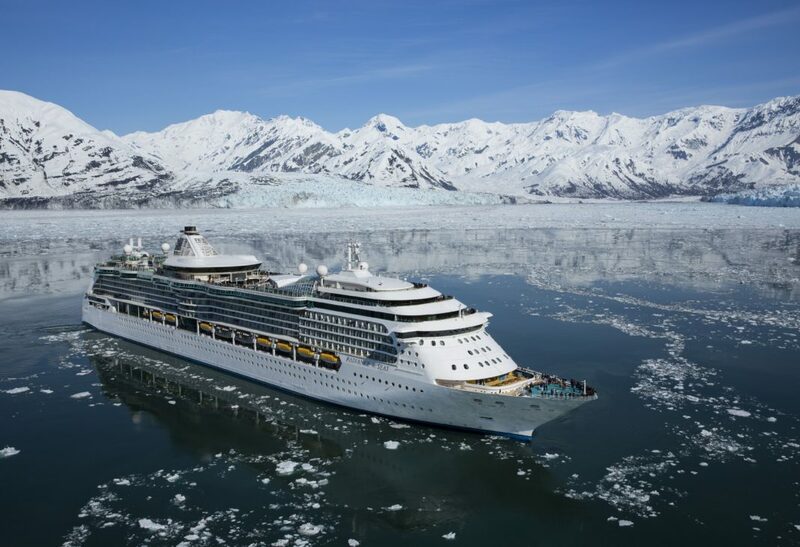 We have travel experts who have lived in Alaska and can help you with every step of the way. We put together a list of our 10 favorite things to do while you are exploring Alaska. If you are ready for an adventure of a lifetime, you found it! With this excursion, you can fly to an alpine camp and meet your official guide who will teach you everything there is to know about driving a dog sled. Once you are up for the challenge, or decided to just sit back and enjoy the ride… you get to explore the snow-covered glaciers, rivers of ice, mountains, and more! Interested? Denali is the tallest mountain in North America. On this tour you can soar within six miles of the beautiful Kahiltna Glacier, over the Denali National Park, mountains, and glaciers. Are you ready for the view? Experience a tranquil and scenic river journey down the Talkeetna River. Because the river is glacially fed, the water is flat, swift, and calm. This activity is great for all ages and offers spectacular views of Denali. There are amazing seaplane tours throughout Alaska. You can fly over glaciers, woods, and amazing wildlife. You don’t want to miss out on taking a once-in-a-lifetime private flight to national monuments and amazing restaurants. Are you ready to soar 300 feet above the treetops? This is the tour for you! You start out with a scenic ride through the village of Hoonah, home to the indigenous Tlingit people. Then experience an adrenaline-packed ride on the world’s largest zipline. The zipline is over 5,000 feet across the Alaskan frontier, offering amazing views of the countryside and rainforest below. You will reach speeds up to 60 mph before you land at Icy Strait Point. If you love beer, then try out the Alaskan Breweries! They are the perfect place for you to visit. Each of them offer a unique flavor, you can’t find anywhere else. Do you love cooking? So do we! Now you can learn from the best at Chez Alaska Cooking School by preparing authentic Alaska dishes with the head chef! Plus there are samples from the chef’s creations! There are so many places to hike through in Alaska. You can see grizzly bears, moose, caribou, dall sheep, wolves, and endangered birds. If you would rather bike, there are trails for that too! We can give you tips on the best trails that fit into your itinerary. If you are spending time in Anchorage, you can stop by the Alaska Zoo! They have amazing wildlife that the whole family will enjoy! Don’t forget to see if there are any fun events or live music going on while you are in town. Get ready to see breathtaking views on your Whale Watching tour. While you are navigating past the beautiful glaciers, you get to see whales with their babies. This is something you don’t want to miss. If you are interested in any of these great Alaskan adventures, give Cruise Elite a call at 1-386-673-2473 or visit our office!